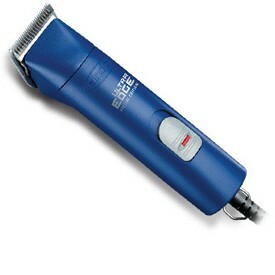 This is our most popular selling clipper. making this clipper almost maintenance free. Detachable blades ease changing & cleaning. Locking switch button stops accidental shut-offs. well as Wahl Competion Series blades.